What the secret to making great coffee? Is it the coffee beans or the brewing methods that one uses to make it? Coffee is not only a drink but a unique experience that can be acquired through taste and smell. Thus, it was a great treat when Daniel Liew, the Academic Director of Barista Guild Asia, an academy speciliasing in providing in-depth coffee training to the industry paid a visit to the students of INTI’s School of Hospitality (SOHOS) in Subang Jaya recently. 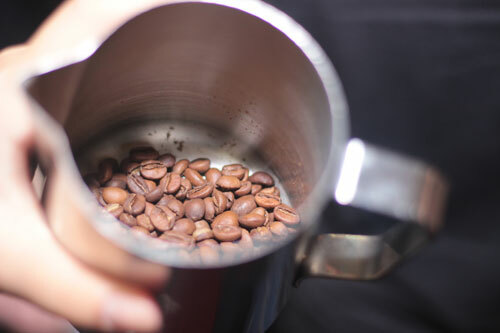 “Many people assume coffee making is a very tedious process and would rather avoid from doing it themselves. Now, with the emerging coffee joints that are mushrooming all across the country, we are witnessing an increasing number of people mastering the art of coffee making,” Liew explained to the students. “Brewing an excellent cup of coffee goes a long way in making your day. Think about it, if you start your day with a great tasting coffee, it will definitely cheer you up for the rest of your day. Thus, it is immensely important for Culinary Arts students to master the art of coffee making as it would be beneficial in their future careers; and in the short span of time that we have spent here it is evident that they are quick learners,” he added. With the aroma of freshly brewed coffee in the air, the students – who were mainly avid coffee lovers – learnt a great deal about coffee from Daniel and his team, who conducted a live coffee brewing demonstration, which included French press and Aeropress. They also shared the history of coffee, described the varieties of coffee beans, explained how each brewing method impacts the taste of coffee, and introduced the different tools used in the brewing process. 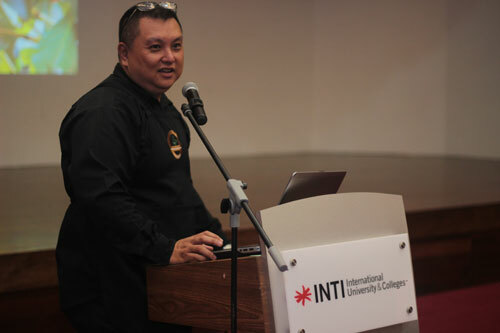 “By bringing experts like Daniel Liew into our classrooms, we enhance students’ knowledge and abilities through a blend of international exposure, innovative learning and individual development,” said Andrew Pennington, Dean of INTI’s School of Hospitality, who is himself a highly accomplished professional with over 20 years of experience in the hospitality industry across Asia, the Middle East and Europe.